Staying hydrated is always a challenge, but one that's made easier with this VX-3 500ml Water Bottle in Cyan and Black. 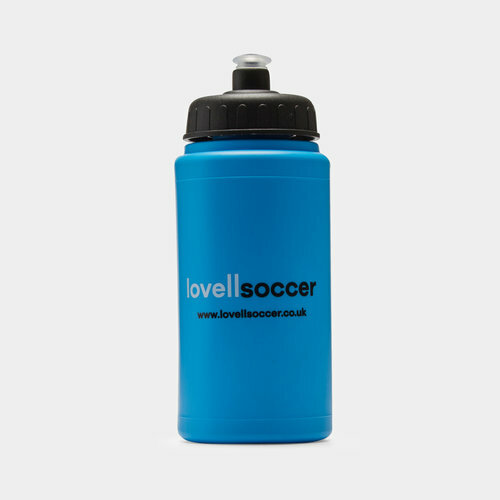 Storing up to 500ml of fluid, this drinks bottle gives easy access both to fill up by its screw cap, and to drink with its sports cap. Lightweight, four find grips make drinking from the bottle easy. Equally at home in the gym as it is in a bike bottle cage, make sure you're using this VX-3 500ml Water Bottle.